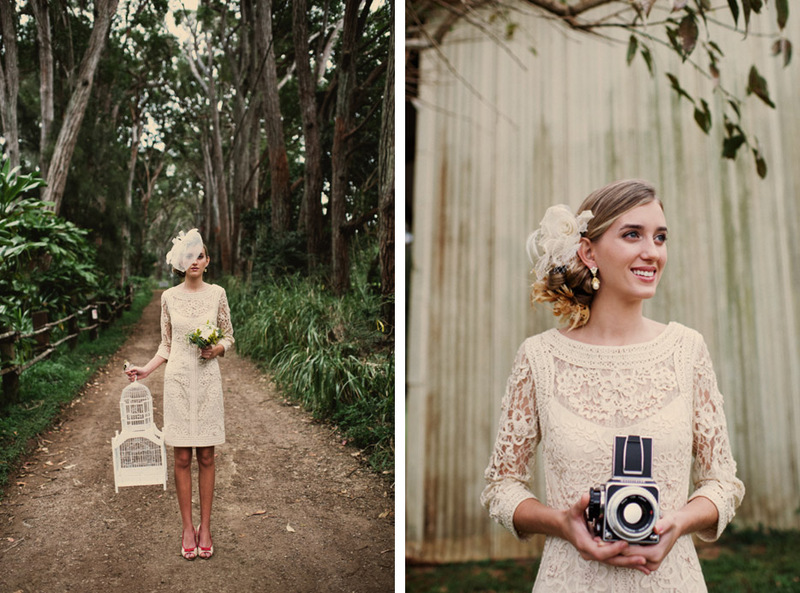 Rustic weddings are a great trend, and can combine a relaxed feel with a touch of chic glamour. Finding the right accessories for your rustic wedding can be a challenge, though. Here are a few tips for choosing the perfect rustic wedding accessories. Keep it subtle. A bit of sparkle can be a great touch, but don’t go overboard. Look for floral and lace styles with bead or crystal embellishments. Go for a vintage feel. While rustic and vintage are two different trends, they share a lot of style elements. Keeping things in a vintage style will help with your rustic feel, too. Small touches make a big impact. When you choose your wedding day jewelry, look for smaller pieces. These will look better with a rustic style gown and won’t draw attention away from your overall look. To find the perfect accessories for your rustic style wedding look, check out all we have to offer in our online shop. 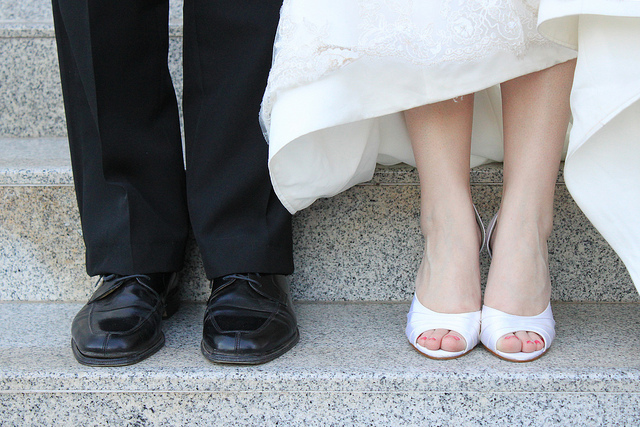 Whatever your wedding theme, we have plenty to offer at a great price. This month has seen a musical power couple say their I dos. Singer Avril Lavigne and Nickleback frontman Chad Kroeger became husband and wife in a July 1 ceremony. The couple had said beforehand that there would be a theme, and Avril has said that she wanted it to really be over the top. Their theme of choice was a Gothic theme, really reflecting their rock and roll sensibilities. For the venue, the couple chose a medieval French castle. This was the perfect backdrop for Avril’s Gothic wedding style. 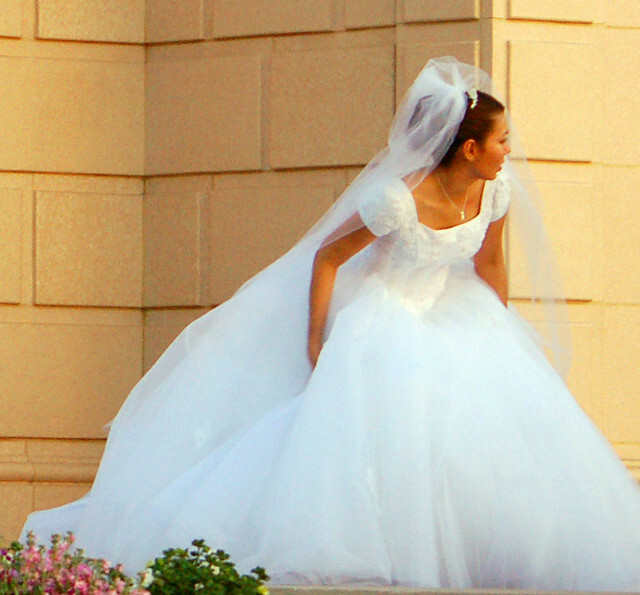 Her Monique Lhuillier wedding gown was a traditional style in black lace and tulle. She paired this with a black veil, bouquet of black roses, and plenty of smudged eyeliner. 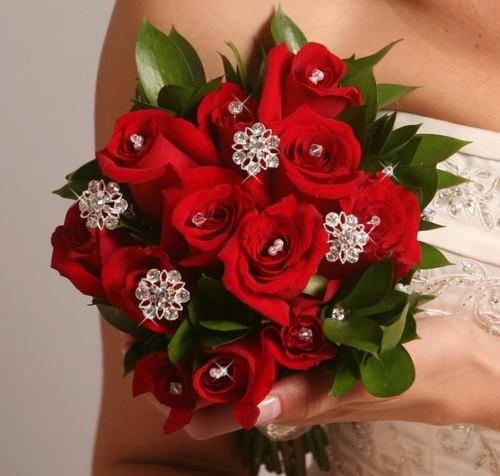 With any theme wedding, the bridal accessories can make the style come together in a great way. 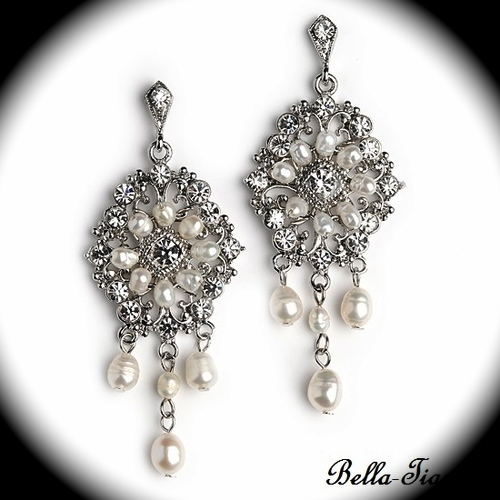 If you’re planning a theme wedding — whether Gothic like Avril or any other style — you can find all the accessories you need to make your day special at Bella Tiara!